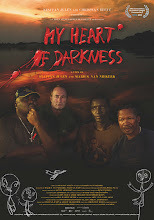 My Heart of Darkness: TEMPO Documentary Film Festival Award, Stockholm 08th-13th March 2011. 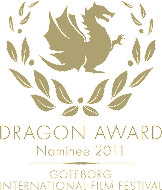 TEMPO Documentary Film Festival Award, Stockholm 08th-13th March 2011. 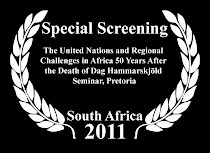 We have invited the Ambassadors of the SADC countries and South African Ambassador Honourable Zeph Makgetla and his wife Neva to the screening Friday 11th. He's returning to South Africa end of this month so would be a good opportunity to meet and say goodbye. Come and join us for a drink at the opening party/Invigningsfest Friday18:00 at Rival.